The popularity of diesel models has taken a strong blow in recent months, especially in Europe. In the US these mills were never popular for the masses anyway, having a rather bad reputation as ‘agricultural’ engines at best. However, it’s hard to dismiss BMW’s straight six engines that way, especially since they are silky smooth and provide massive amounts of torque. The latest such model to join the ranks is the new BMW X3 M40d. 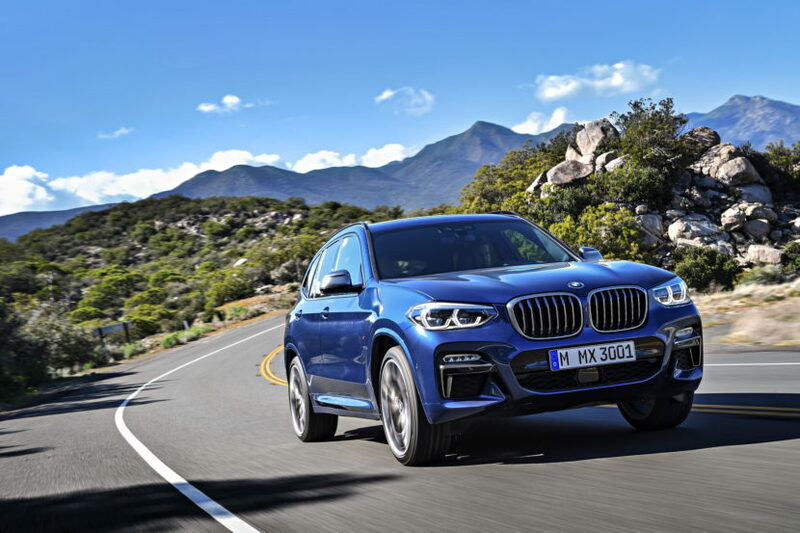 To be more precise, the X3 M40d will reach 100 km/h (62 mph) from standstill in 4.9 seconds, with the top speed being limited at the usual 250 km/h (155 mph). The car comes with 20″ wheels as standard while the tires measure 245/45 up front and 275/40 on the rear axle. The tires are rated 103W XL and 106W XL respectively, to keep things nice and in check. As for the brakes, we get four-piston fixed caliper discs up front and twin-piston floating caliper ones on the back, both sets being ventilated, of course. In terms of fuel consumption, BMW’s figures show why this model will be a best-seller in Europe. According to their estimates the X3 M40d will be sipping between 7.4 and 7.2 liters per each 100 km covered (32.6 to 31.7 mpg). Outside the city limits, the values should drop to 5.8 to 6.1 l/100 km (40.5 to 38.5 mpg). Combined we should see anything around 6.5 l/100 km (36.1 mpg). 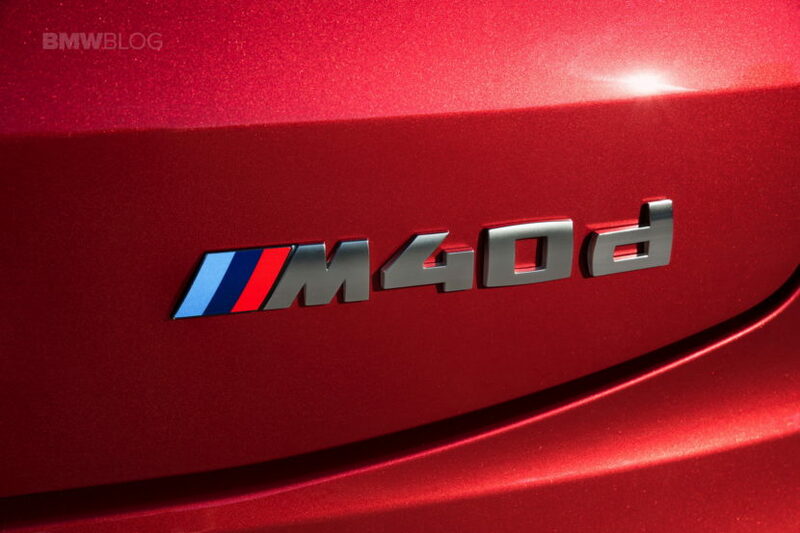 Deliveries will kick off later this year as the M40d is scheduled to enter production in July. Unfortunately, US customers will be left out, as there are currently no plans of bringing this M Performance model stateside.